I enjoyed this, but was slightly disappointed by it - after all the rave reviews, I expected more. 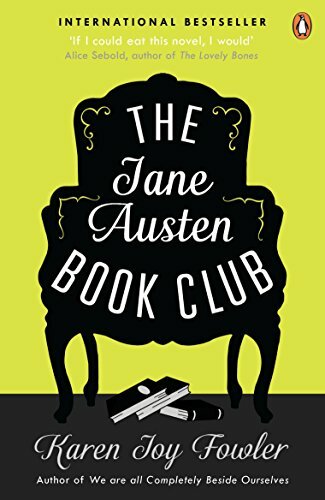 I didn't feel the relationships between the book club members were particularly well developed, all the characters seemed a bit 2 dimensional, and the narrative didn't really drive forward. If you want to read a great novel based on a bookgroup, try The Reading Group by Elizabeth Noble! 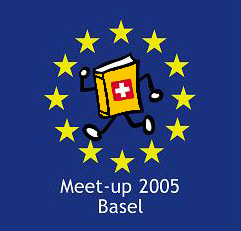 Unfortunately I'm missing the April Zurich Bookgroup meeting, but will get a report from another member and record the discussion here. Thx again for lending it to me. I guess we all liked the book okay but none of us loved it. Emily hated the name "Prudie", Allison thought that Sylvia didn't behave like a hispanic and I didn't really understand how Grigg ended up in this bookgroup. We had fun choosing questions from the end of the book, somehow we most of the time chose the third one. We took them as a starting point and ended anywhere.